Tiger poop to the rescue. The technique relies on manpower to search the forests where tigers live for what the researchers call 'tiger signs' — a delicate reference to tiger footprints and tiger poop. 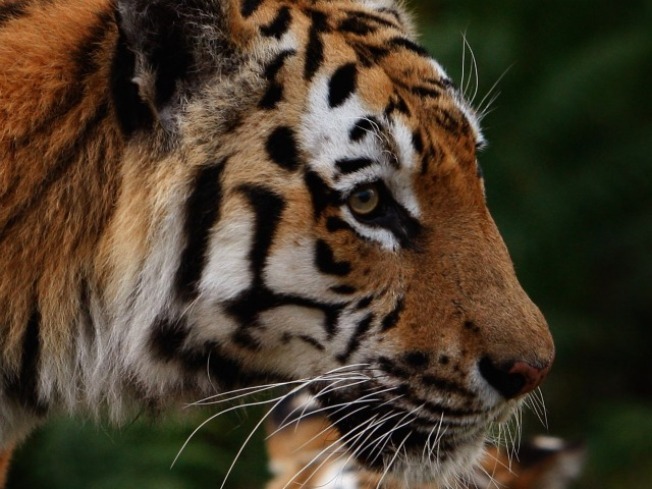 Although habitat loss is pushing tigers to the brink of extinction, in recent years the illegal killing of tigers for their body parts, a hot commodity on a flourishing global black market, is posing a more immediate threat, and Ginsberg said it's important to know which regions are home to the greatest number of breeding tigers, so they can be protected from poachers.